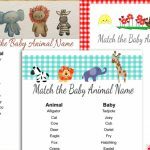 On this page you will find super cute Free Printable Wishes for Baby Cards in 4 different designs. I have made all these designs with great effort and hard work. 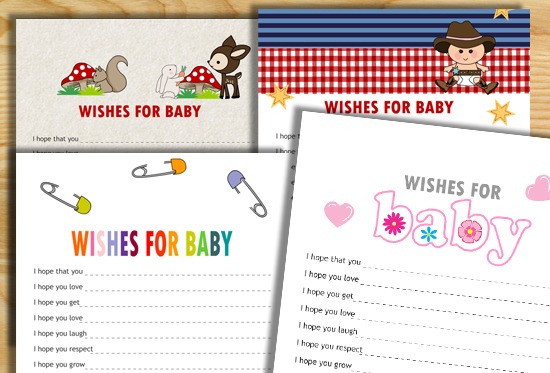 Wishes for the baby is a love filled game and these cards will be a cute keepsake for mom-to-be. She can later share all the love filled wishes by friends and family with her kid when he or she is old enough. I have made beautiful designs so she will happily keep them with her. She can get those laminated as well. You can print any design that you like. Just click on the thumbnail image of the card of your choice and a bigger image will open up. Right click and save that image. 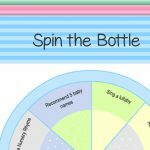 Print the game cards one day before the actual baby shower party. Distribute these cards among your party guests along with a pen. Ask them to write wishes for the baby and their name at the end. Collect all the cards and give those to mom-to-be. These will serve as a love filled keepsake. This is a cute game card with adorable baby woodland animals. 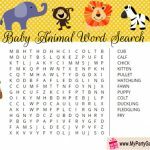 To get more woodland themed games visit this website. This is a beautiful free printable wishes for baby card in pink and white color and with pink hearts. This adorable cute card is perfect for a girl baby shower. Here is another super adorable design for these cards with a cute cowboy. This is another adorable design for these game cards with colorful safety pins. 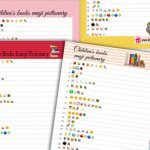 The words wishes for baby are written in colorful rainbow colors. 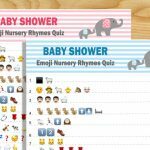 These game cards are gender neutral and these will match any baby shower party theme and will be suitable whether the mom-to-be is expecting a boy or a girl.